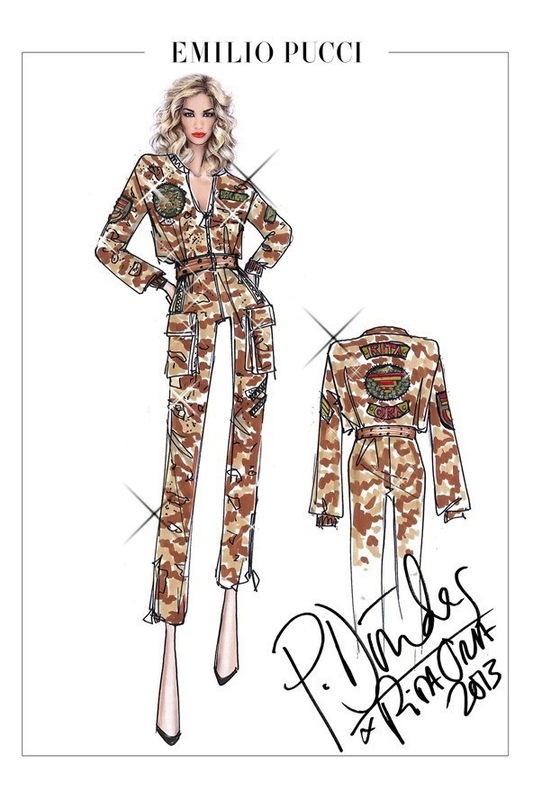 The Radioactive Tour, which started last night in Manchester saw Rita showing off her Pucci Outfits. 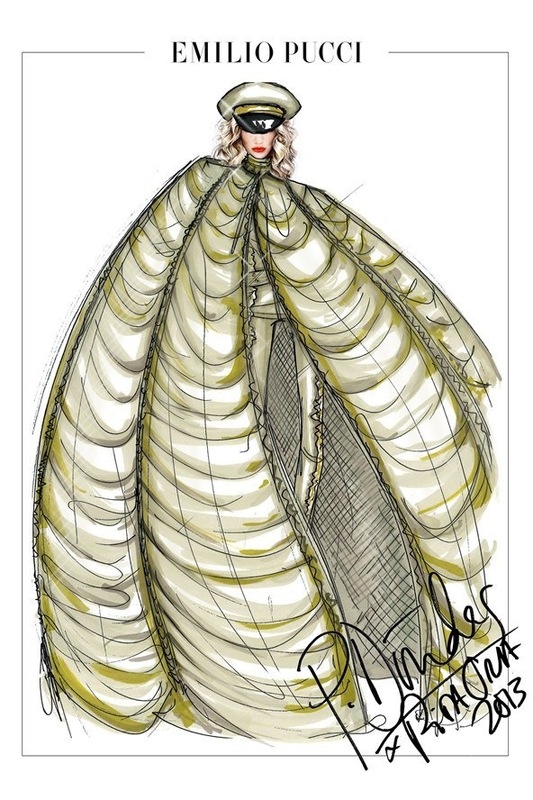 Emilio Pucci’s Creative Director, Peter Dundas has worked closely with Ora to ”perfectly echo her unique take on urban glamour”. 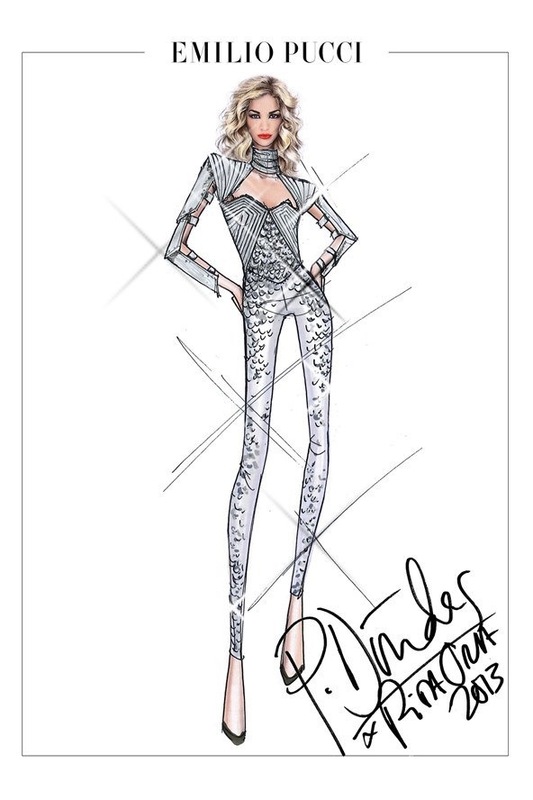 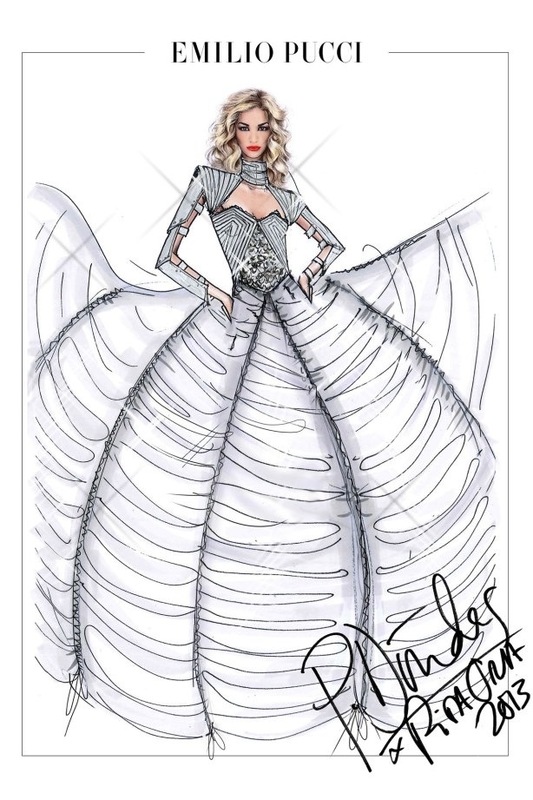 Dundas used re-interpretation of key themes from the brand’s spring/summer 2013 collection for Rita’s tour wardrobe.